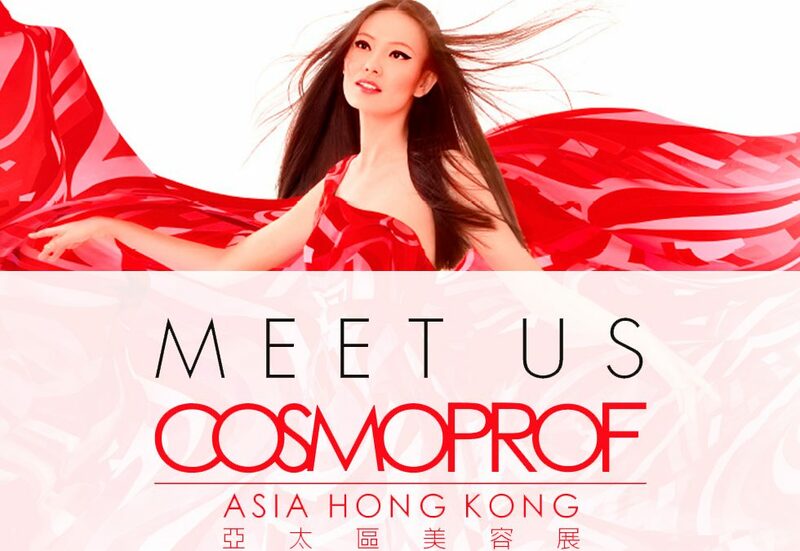 Launched in 1996, COSMOPROF ASIA is now established as the leading B2B international beauty trade show in Asia. The 2016 edition had the largest exhibition space ever, the highest number of exhibitors and visitors. AsiaWorld-Expo (AWE) will host exhibitors of ingredients, machinery & equipment, packaging, contract manufacturing and private label. The Hong Kong Convention & Exhibition Centre (HKCEC) will host exhibitors of cosmetics and toiletries, natural health, beauty salon, hair salon, nail and accessories. Cosmoprof Asia is organised by Cosmoprof Asia Ltd, a joint venture of BolognaFiere Group and UBM Asia Ltd.
DMS Wellness will be at Cosmoprof the 14 – 17 November. Come meet us at our stand.